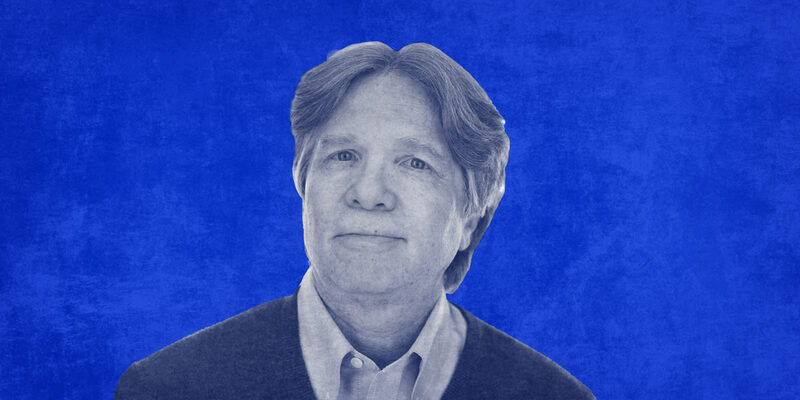 David S. Rose is a serial entrepreneur turned angel investor. He’s the founder and CEO of Gust, a company that connects startups with investors around the world. David has been in crowdfunding circles for as long as crowdfunding has existed, so imagine his surprise when a company claiming to own patents on crowdfunding demanded payment from Gust in order to keep doing business. “It was ridiculous,” David says. “They were trying to claim a patent on the concept of online equity funding.” AlphaCap Ventures’ suite of patents—Nos. 7,848,976, 7,908,208, and 8,433,630—cover routine ideas like a website having profile pages for each of its users, applied to the worlds of venture capital and crowdfunding. “They sued the ten leading players in the industry,” David says. “AngelList, Kickstarter, all of them.” AlphaCap sued in the notoriously patent-owner-friendly Eastern District of Texas, despite the fact that AlphaCap was based in California and Gust in New York. As is often the case with patent trolls, AlphaCap appeared most interested in getting defendants to settle as quickly as possible. Fortunately, the law was on his side thanks to the 2014 Supreme Court decision Alice v. CLS Bank. Under Alice, an abstract idea doesn’t become a patentable invention simply by being implemented on a computer. Or in this case, crowdfunding doesn’t become patentable simply because you’re doing it on a website. A district court in New York found the asserted patent claims invalid under Alice and forced AlphaCap to pay Gust’s legal fees. In fact, because the Alice ruling so clearly invalidated the patents, the court even held AlphaCap’s attorneys liable for Gust’s fees. That fee ruling is now on appeal before the Federal Circuit. That’s the problem. Armed with overbroad patents that should never have been issued, patent trolls can become a nuisance to an entire industry. As patent lawsuits are often much more expensive for defendants than for plaintiffs, defendants have an incentive to settle, allowing the threat to remain next time around. Alice brings a modicum of fairness, where businesses can fight back against bad patents and eliminate the threat to their peers without going through a full patent infringement trial. Photo by David Knowles, CC BY-NC-ND 4.0. Adapted with permission.